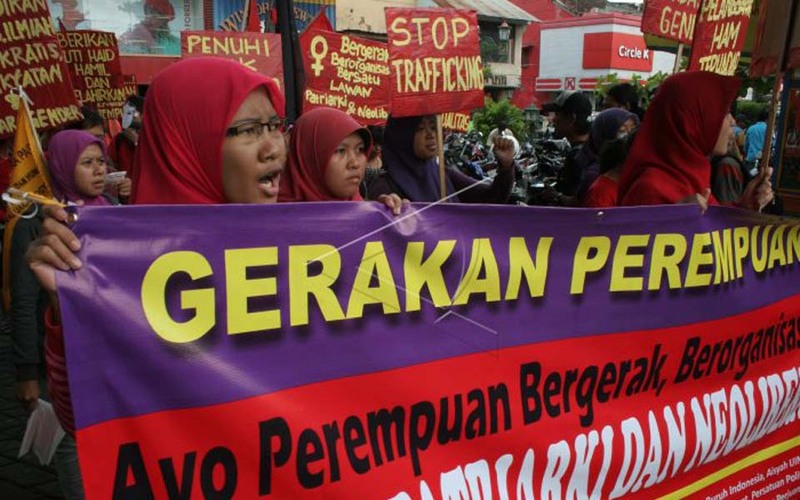 Jakarta, Sripo -- The Indonesian Centre for Reform and Social Emancipation (INCREASE) has put forward a referendum as the solution to resolving the conflict in Aceh. 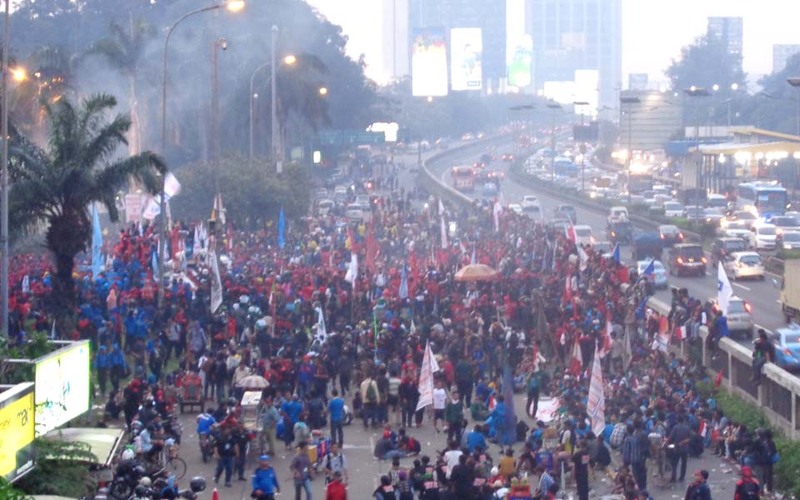 Jakarta – Around 1 million people -- originating form at least 25 political parties and social organisations -- held a demonstration in Jakarta on Sunday, in the framework of opposing the US invasion of Iraq. 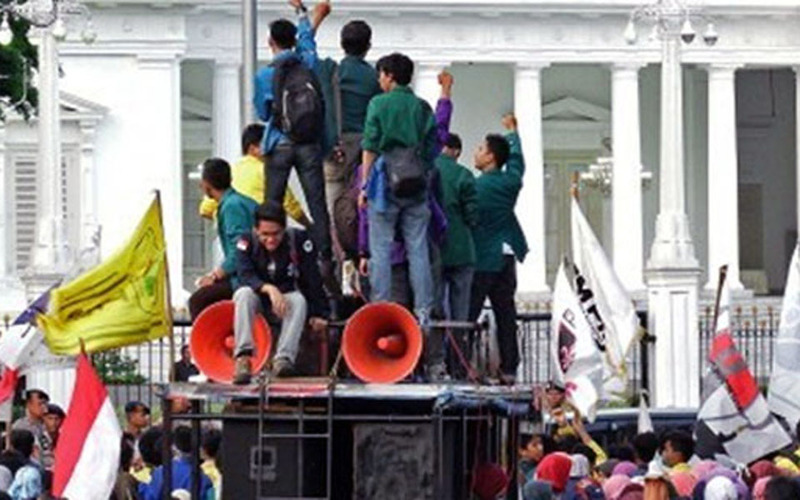 Yulianti, Jakarta – Around 200 people from the Anti-Militarism People’s Front (Front Rakyat Anti-Militerisme, FRAM) demonstrated in front the presidential palace and the department of defense. 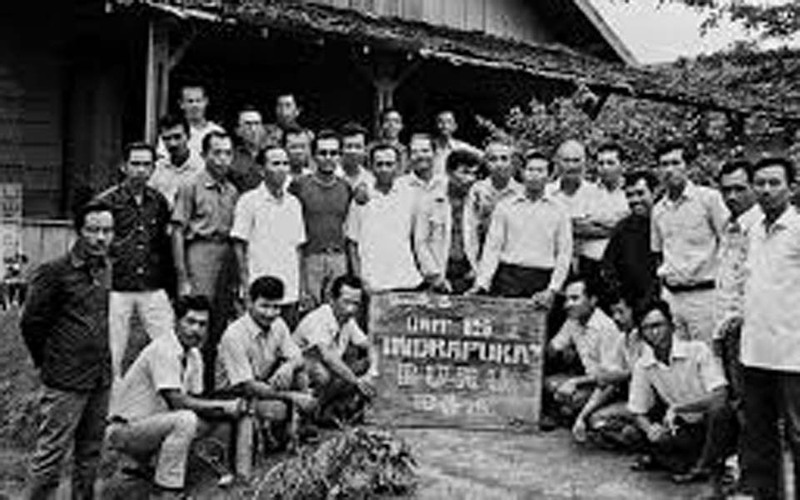 They were rejecting all forms of militarism in Indonesia and the world. 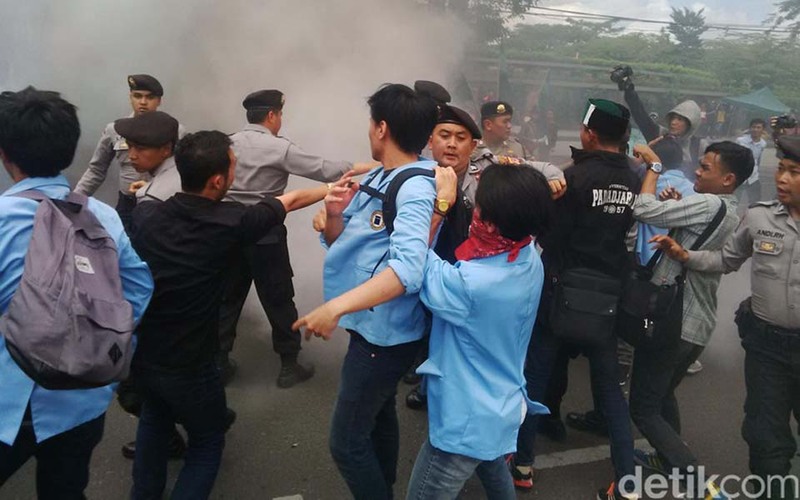 Jakarta -- As many as 31 non-government organisations (NGO) and one political party have agreed to conduct open resistance against the plans for the entry of the military (TNI) into the political and civil chessboard in Indonesia. 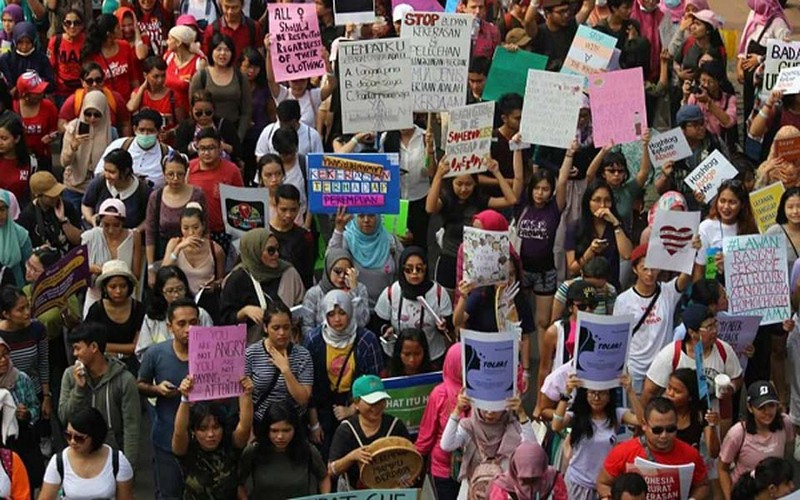 Yulianti, Jakarta -- As planned, on Saturday hundreds of protesters from the Women’s Defence Alliance (Aliansi Perempuan Menggugat, APM) held a demonstration in commemoration of International Women’s Day. Bagus Kurniawan, Yogyakarta – International Women’s Day (IWD) which falls on this day, Saturday, was also commemorated in the city of Yogyakarta. M. Munab Islah Ahyani, Bandung -- As many as 1000 activists from the Students Executive Council (BEM) from all institutions of higher education, except for the Bandung Institute of Technology, demonstrated in front of the West Java parliament today. 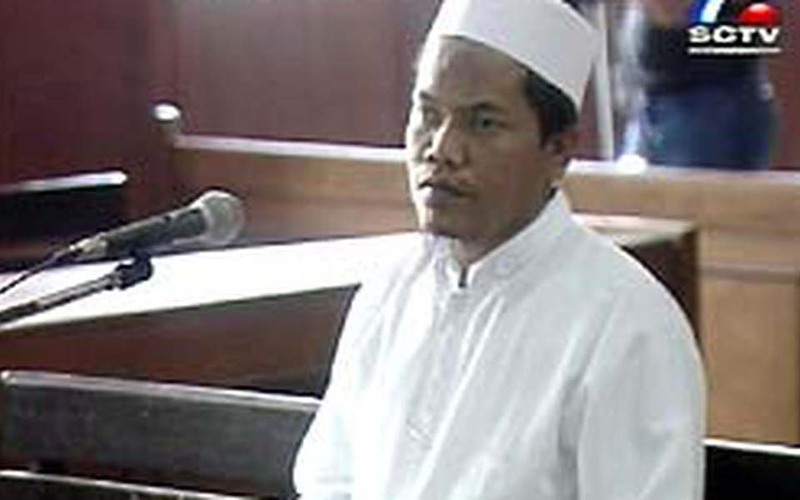 Semarang -- Based on intelligence data, there are presently 10,000 ex-political prisoners from the categories A, B and C across Central Java/Yogyakarta, who have established political parties. 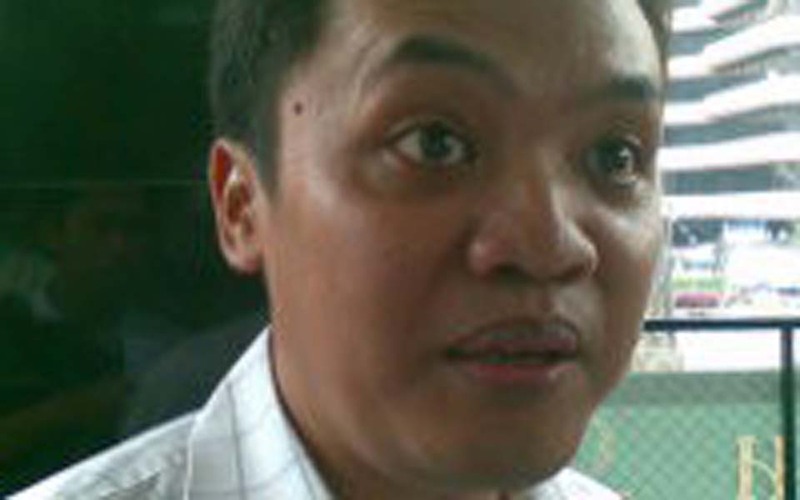 For more than a month, Iqbal Siregar (36), an activist from the Islamic Youth Movement (Gerakan Pemuda Islam, GPI), has been incarcerated in the holding cells of the Metro Jaya local police. He spends his days in a cell measuring 5 x 6 metres with criminal suspects.